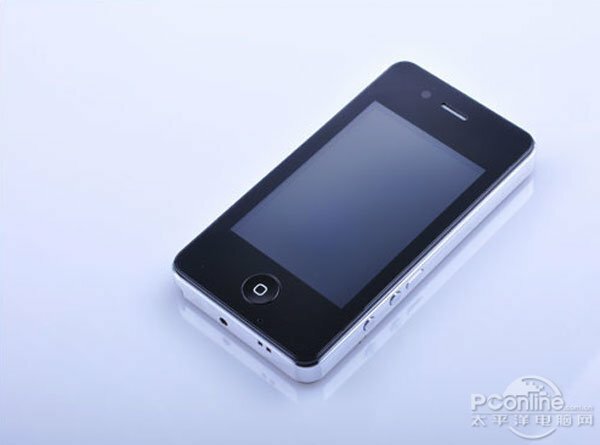 We have already seen lots of photos of the new iPhone 4G from the original prototype that turned up in a bar, now it seems the counterfeiters in China saw the photos as a clone of the iPhone 4G has been released in China before the real version is available. 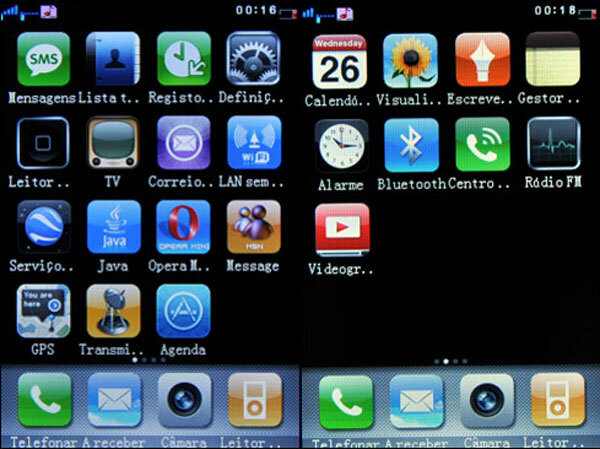 The iPhone 4G clone is called the GPS Phone, and as you can see from the photos it features a front facing camera, a TV antenna, a camera flash and a mini USB port. 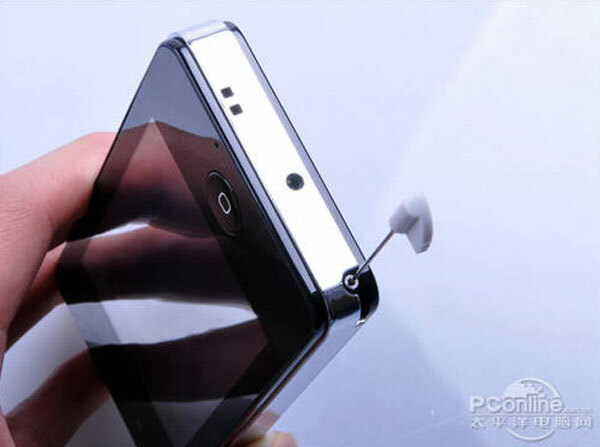 It even has an interface which is copied from the iPhone as you can seen in the photos above. These sort of clones don’t normally turn up until a couple of months after the new iPhone is released, I guess those leaked photos are to blame for this.